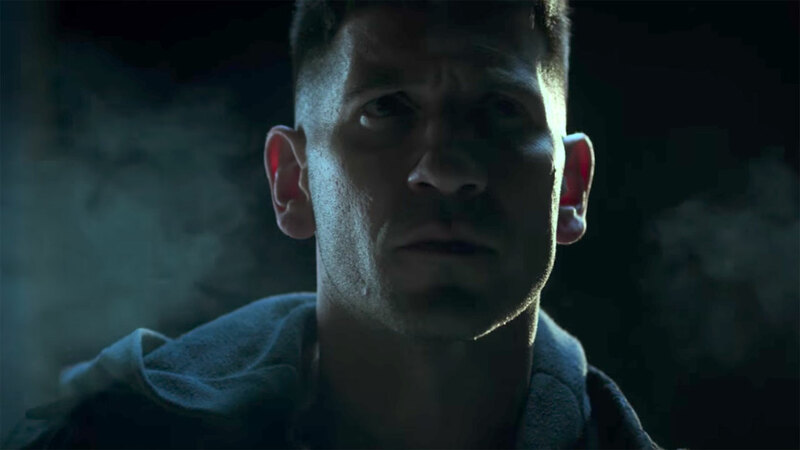 Netflix has released the first trailer for their upcoming series The Punisher. A Marvel Studios collaboration, The Punisher (a.k.a. Frank Castle played by Jon Bernthal) was first seen in the second season of the Netflix Original series Marvel’s Daredevil. The Punisher is scheduled to premiere this year, although no exact release date has been revealed. In fact, Netflix has “blacked out” the day and month on the short YouTube description (see below). The Netflix series was created by Steve Lightfoot (Hannibal series) and along with Bernthal stars Jason R. Moore, Ebon Moss-Bachrach, and Jaime Ray Newman among an extensive cast. The Punisher character was created by writer Gerry Conway, making his first appearance in “The Amazing Spider-Man” #129 (Feb. 1974). Netflix has been the exclusive distributor (and co-producer) of several other Marvel productions including Jessica Jones, Daredevil, Luke Cage, Iron Fist, and The Defenders. Previous Previous post: Is Xbox One X The Least Desirable Console Ever?